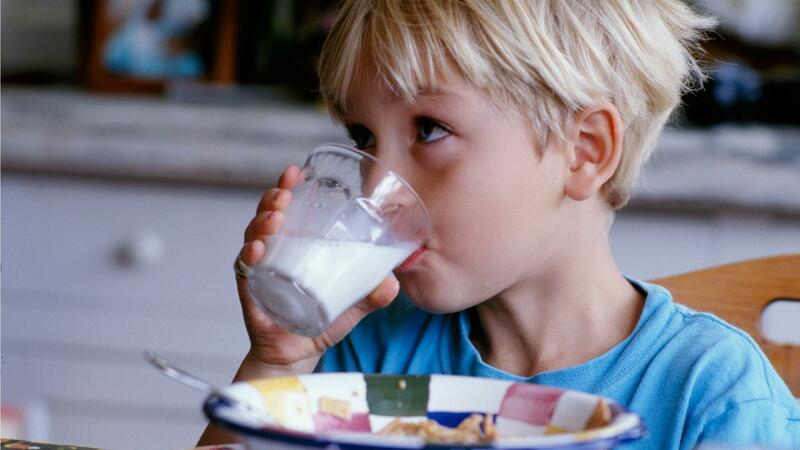 To increase bone strength, health experts recommend consuming foods that are rich in calcium and vitamin D. Some examples include dairy products, sardines, eggs and fortified foods, such as orange juice with calcium and vitamin D. Milk is one of the most efficient food sources of calcium, and it is often fortified with vitamin D as well. Other dairy products, such as yogurt and cheese, are also good sources of calcium, though these may not be fortified with vitamin D. Though cheese does contain health benefits as a calcium-rich food, it still has some drawbacks when consumed in excess. Specifically, cheese can be high in fat and sodium, so it is best to consume it in moderation. Which Foods Are the Best Sources for Calcium? How Do You Make a Chart of Calcium-Rich Foods? What Foods Can a Person With Type 2 Diabetes Eat?